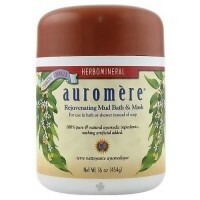 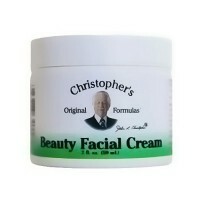 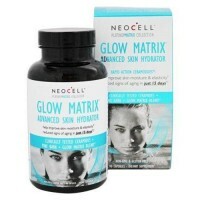 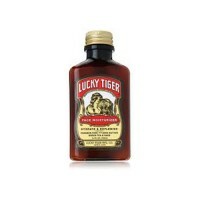 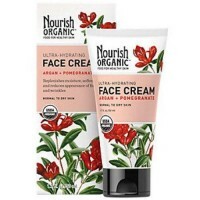 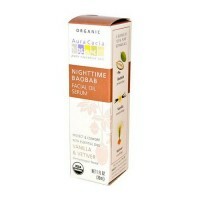 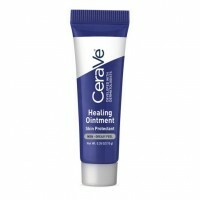 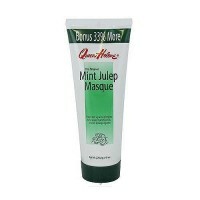 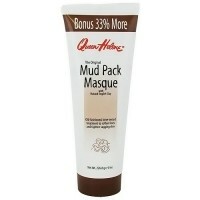 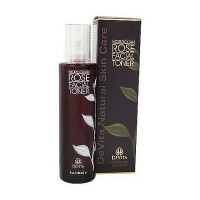 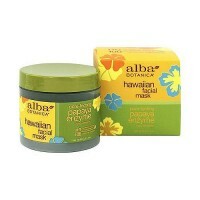 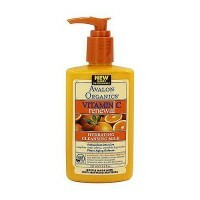 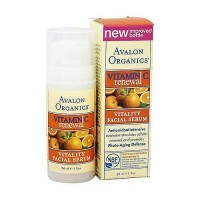 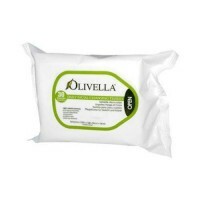 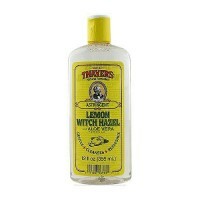 Helps to removes dead surface skin cells and daily impurities. 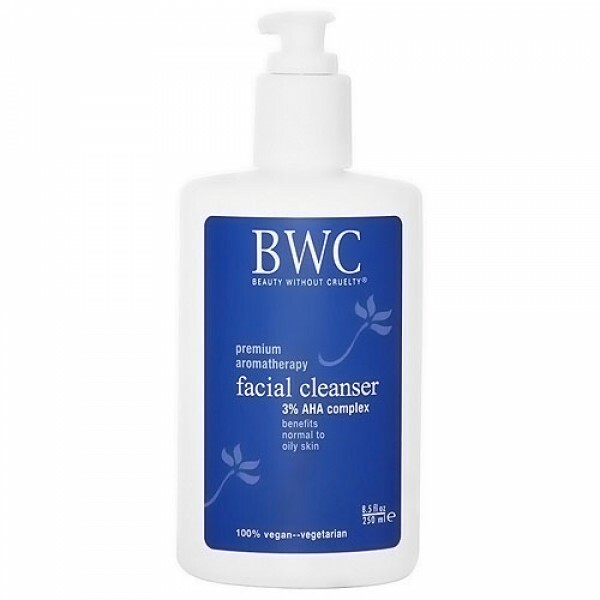 BWC 3% AHA cleanser is a lightly-foaming, soap-free cleanser that removes dead surface skin cells, daily impurities, and excess oil without over-cleaning skin. 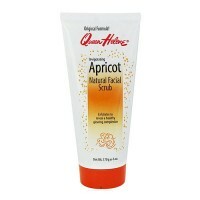 Natures own alpha hydroxy acids (AHAs) gently and deeply clean and actively clarify skin without disturbing its natural balance. 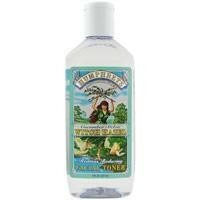 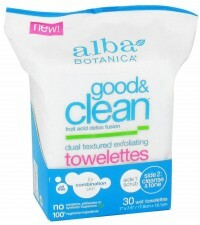 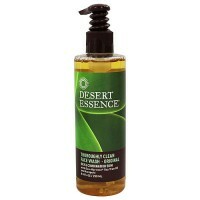 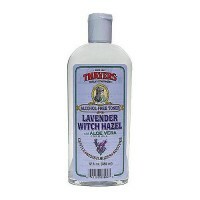 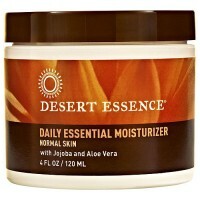 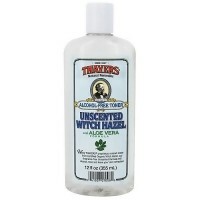 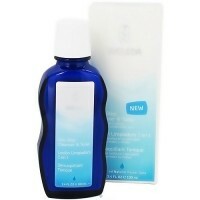 Pure, aroma-therapeutic essential oils tone, condition, and calm: Leaving skin clean, clear and refreshed. 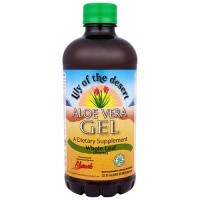 Purified Water, Aloe Barbadensis (Aloe Vera) Leaf Juice (orgainc), Sodium C14 16 Olefin Sulfonate, Cocoamidopropyl Betaine, Sodium Lauryl Glucosides Hydroxypropyl Sulfonate, Panthenol, Allantoin, Magnesium Ascorbyl Phosphate, Glycerine, Lavandula Angustifolia (Lavender) Extract (orgainc), Calendula Officinalis (Calendula) Extract (organic), Lonicera Fragrantissima (honeysuckly) Extract (orgainc), Anthemis Nobilis (Chamomile) Extract (organic), Cucumis Sativus (Cucumber) Extract (organic), Tocopherols, Glycolic Acid, Citric Acid, Malic Acid, Sodium Benzoate, Potassium Sorbate, Pelargonium Roseum (Geranium) Oil, Citrus Aurantium (Orange) Oil, Cananga Odorata (Ylang Ylang) Flower Oil (organic), Lavandula Hybrida (Lavender) Oil (organic), 10% Organic Content.